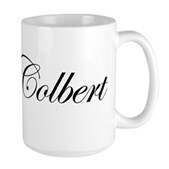 Do you love Stephen, or do you know someone who does? 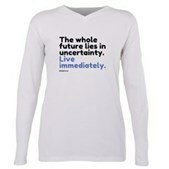 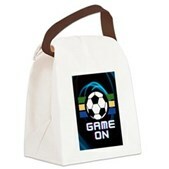 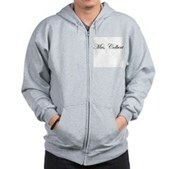 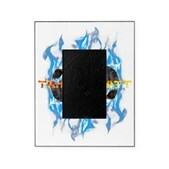 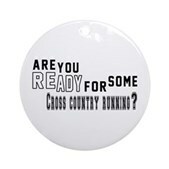 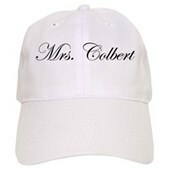 Here's a great gift for all members of the Colbert Nation. 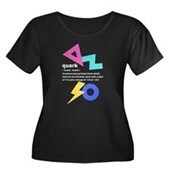 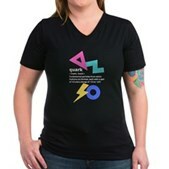 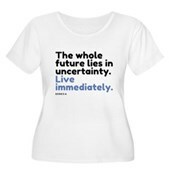 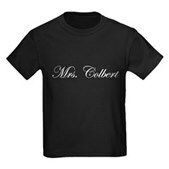 Maybe you love him so much, you want to marry him... wearing this shirt is the next best thing. 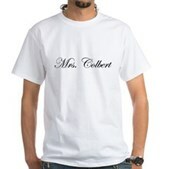 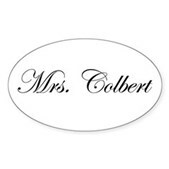 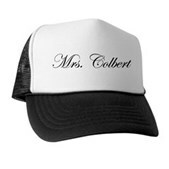 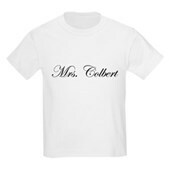 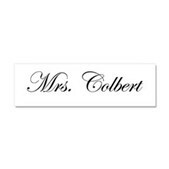 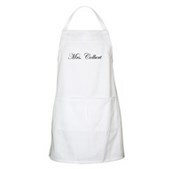 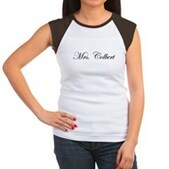 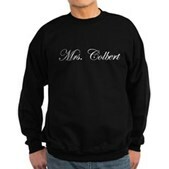 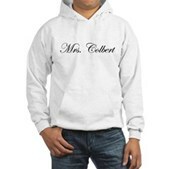 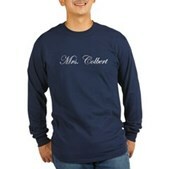 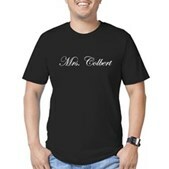 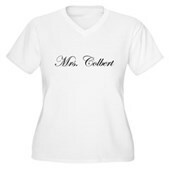 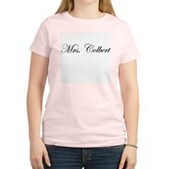 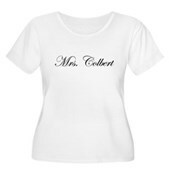 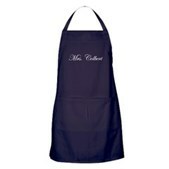 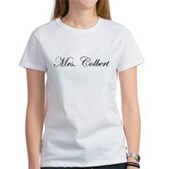 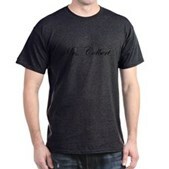 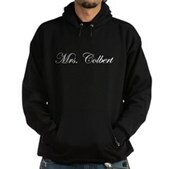 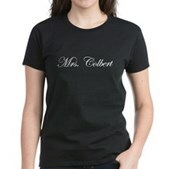 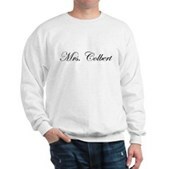 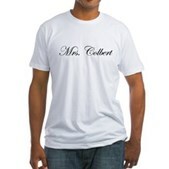 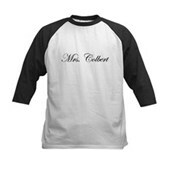 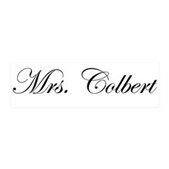 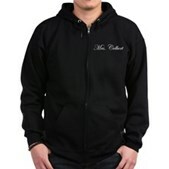 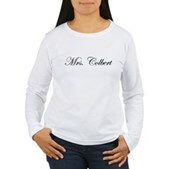 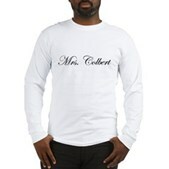 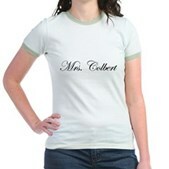 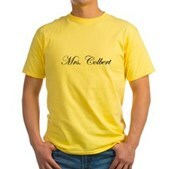 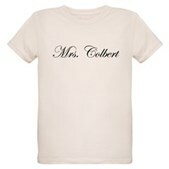 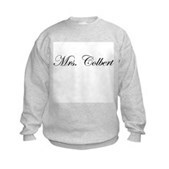 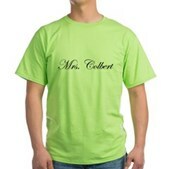 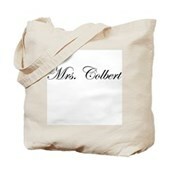 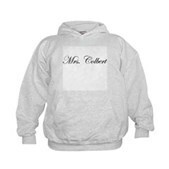 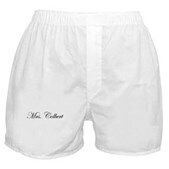 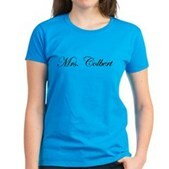 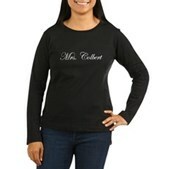 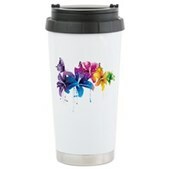 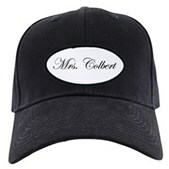 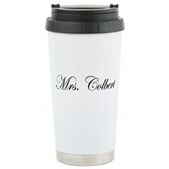 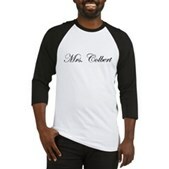 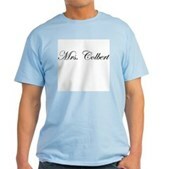 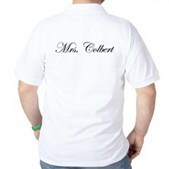 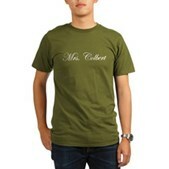 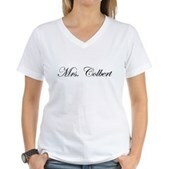 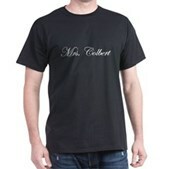 Show the world your love for all things Colbert with an elegant Mrs. Colbert splashed across your chest!